The Hixson-Lied College of Fine and Performing Arts has created a centralized business office in the college to improve efficiency in providing business services. The business office centrally handles human resources, finance, research/creative activity administration, and other services for the college and its academic units. These include such items as payroll, PAFs, offer letters, accounts receivable and payable, purchasing, travel, external and internal grants, and more. Our goal is to provide our faculty, staff and students with better and more efficient business service and support. Contact the business team at cfpabusiness@unl.edu. 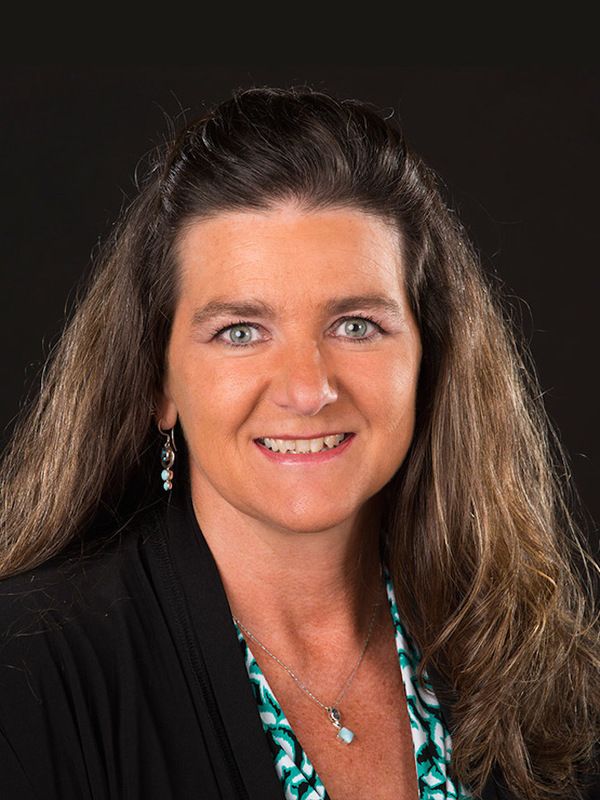 Wendy is responsible for the overall college business and finance operations, financial reporting for the college, serving the dean with special requests and coordination operations with functional and academic offices within the university. She manages all college funding and allocations including temporary lecturer funding, summer sessions allocations, student technology fee distributions, and F&A disbursements. 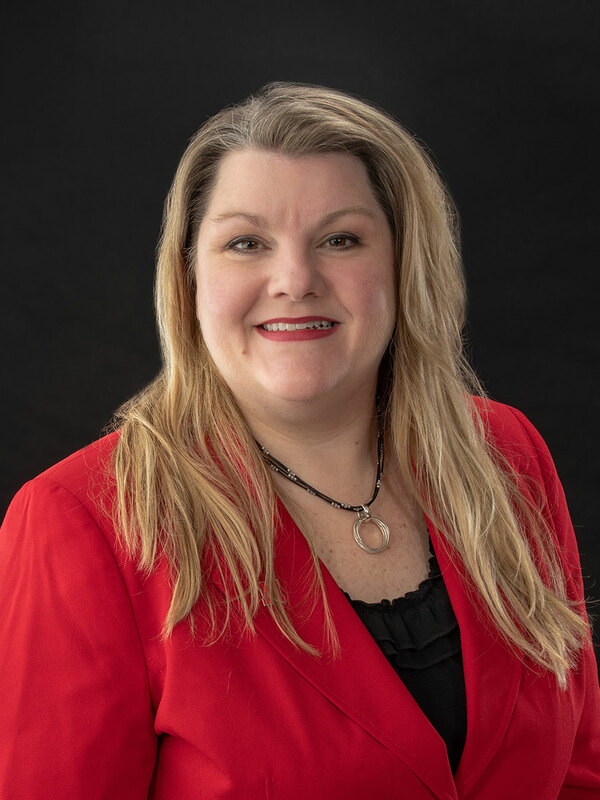 Tammie’s primary responsibilities including supporting academic directors with overall budgeting, strategic financial planning, and cost/benefit analysis and comprehensive financial reporting. She is responsible for the reviewing all contracts, operations of the business office, and the development of staff. 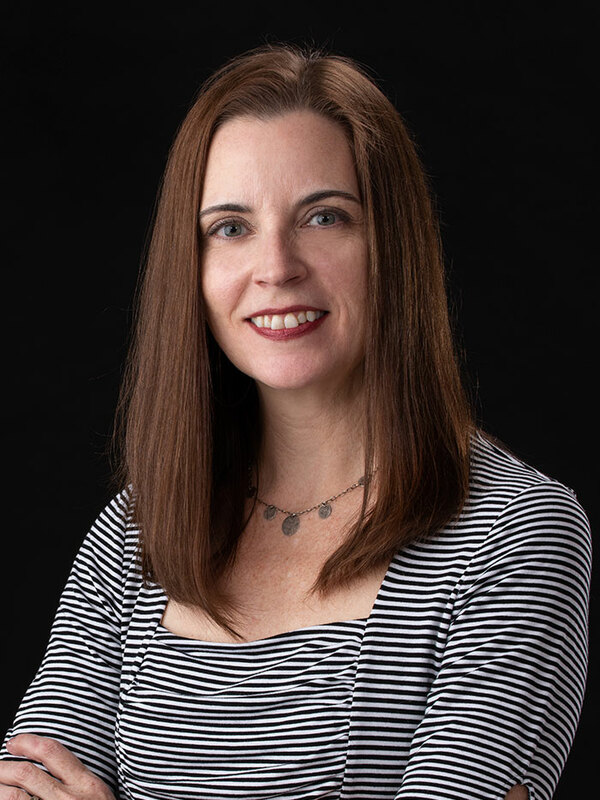 Renée’s primary responsibilities include supporting faculty and staff with individual project and/or program budgeting, project/program financial reporting, overseeing expenditures, and managing course and lab fee account balances. She will also serve as the college’s foundation accountant and extramural/grant funding coordinator. Amy’s responsibilities include travel coordination, Concur expense reimbursements, accounts payable, cash receipts, and p-card reconciliations. 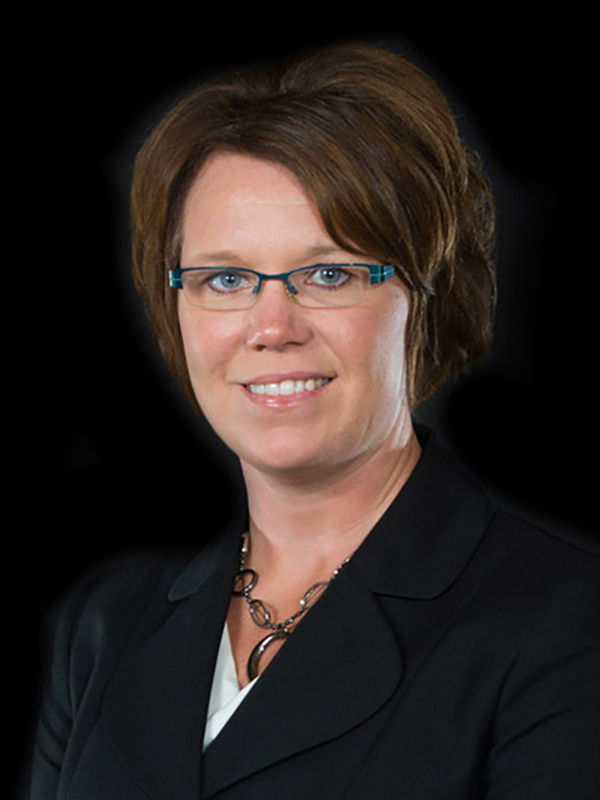 Amy also assists with monthly financial reporting and other special projects. 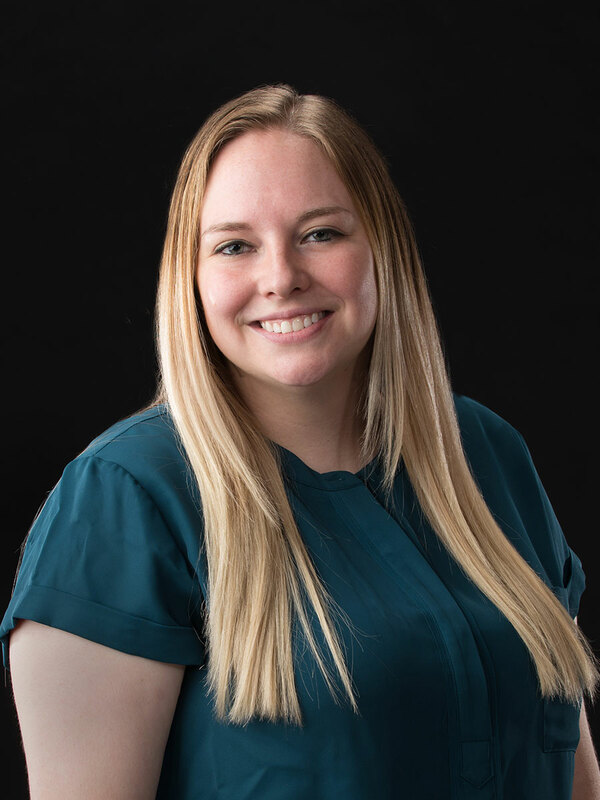 Shelby is responsible for general human resources and payroll functions including payroll processing (bi-weekly and monthly), on-boarding and new hire paperwork, personnel actions forms (PAF’s), and visiting personnel forms. She will also assist with ESS Time entry for hourly employees and service access requests as needed.